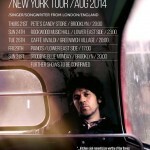 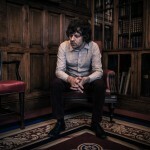 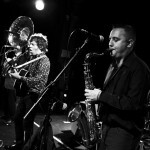 Ady Johnson » Double Bill with Matt Owen’s (Noah and the Whale), The Harrison. 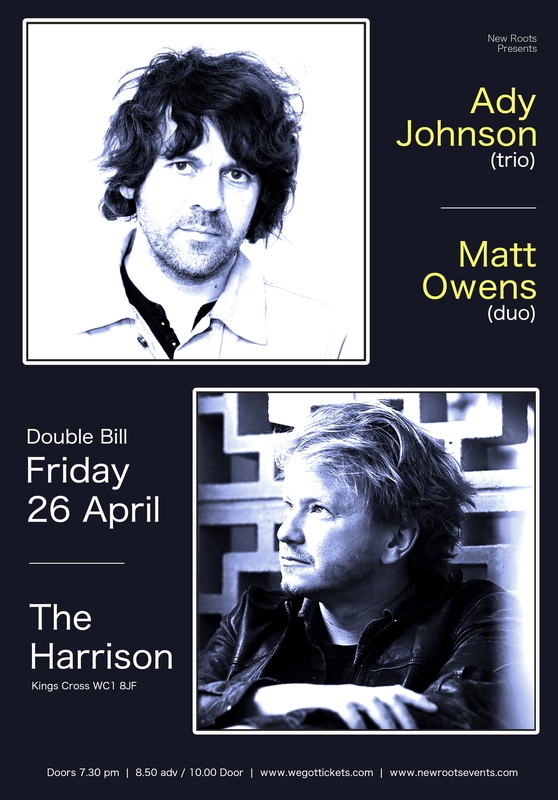 Double Bill with Matt Owen’s (Noah and the Whale), The Harrison. 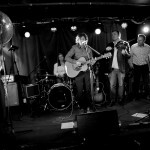 A New Roots double bill featuring Matt Owens (Noah and the Whale / Little Mammoths). 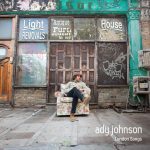 Ady will be joined by John Parker, double bassist in chart topping combo Nizlopi, and multi-instrumentalist stalwart Toby Bull.